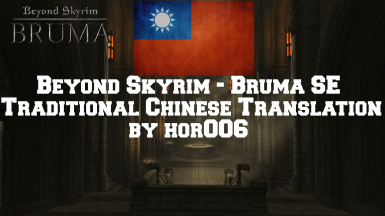 We would like to express our appreciations to Beyond Skyrim Team( BeyondSkyrimDC) for the stunning, epic mod. LupusHegemonia﻿ for making HD roadsigns texture. hor006(hor0303) and zeinman55﻿ for traditional Chinese translation. zeinman55﻿ for roadsigns retexture and translation.